SAN FRANCISCO — Apple Inc (NASDAQ: AAPL) is in a tight spot right now due to decade old iPod antitrust allegations. This is the third major anti-trust case Apple has to face since the death of Steve Jobs. A new report claims that the co-founder and former CEO will testify in the form of a pre-recorded video. Interestingly enough, Steve Jobs video testimony won’t be used to aid Apple, but against it. 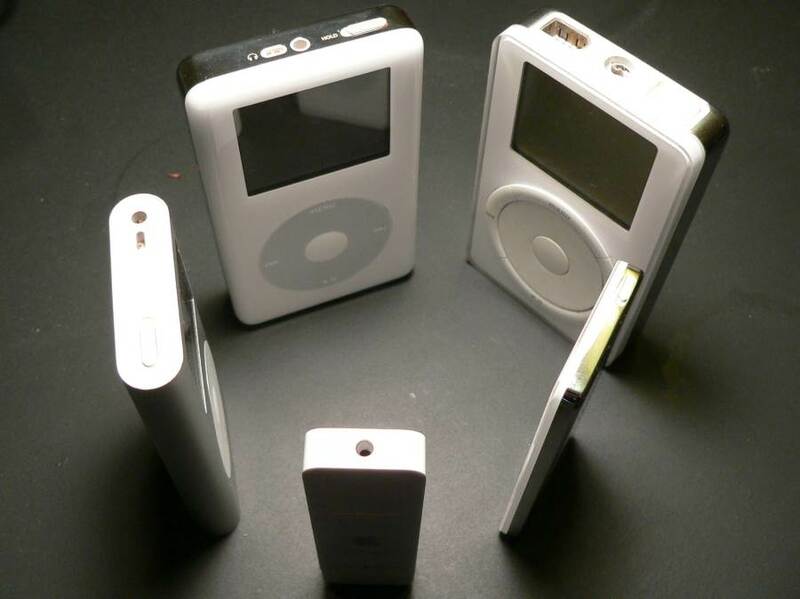 We understand that the video is not the only incriminating evidence being planned to be used against the Cupertino giant, but several emails sent by Jobs during the wonder days of the iPod. “We will present evidence that Apple took action to block its competitors and in the process harmed competition and harmed consumers,” according to the plaintiffs’ lead attorney Bonny Sweeney. Apparently, it appears as if Steve Jobs was not careful in how he explained his intentions regarding the many iPod competitors, and such his words could be used against Apple. If things go sour, Apple could be forced to pay $350 million or over $1 billion. There is one particular email where Jobs stated that whenever Music Match managed to launch its music store, Apple should make sure the service cannot work with an iPod. We suspect this will be used in court, but it is not certain whether or not Apple will have to pay up. Steve Jobs was definitely a genius and a great leader. However, with all great leaders, they haven’t always played fair. The actions of Jobs have placed Apple in a very peculiar spot, especially since a video of the late CEO will be used in an attempt to incriminate the company. The first complaint began back in 2005 and has continued since then. If Apple does not have a worthy explanation, chances are the company would be faced with a big penalty, one that would likely be very embarrassing. Current CEO, Tim Cook, is now a man with several problems and little ways out.